So in addition to my blog tour, I’m doing a giveaway. I’m calling it the “My Favorite Things” giveaway. 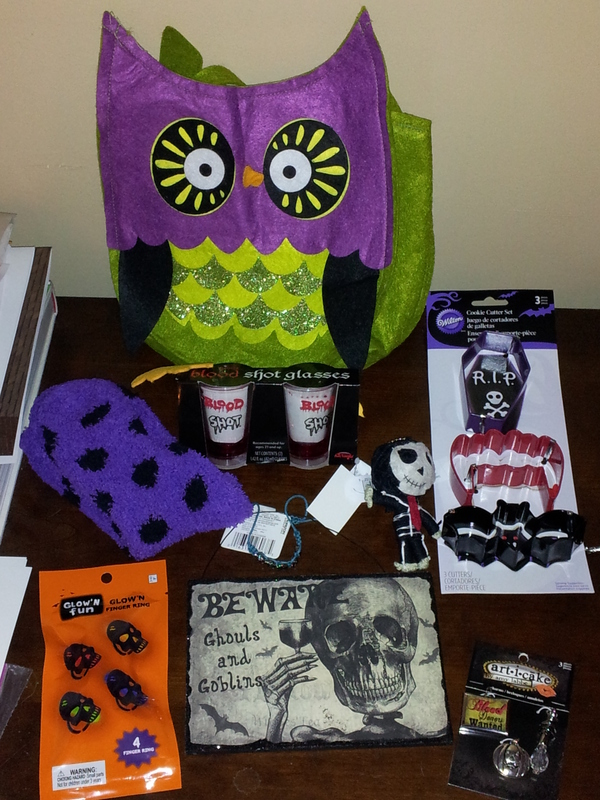 There will be 8 copies of my book given away and the grand prize winner will win the book plus the goodies below.